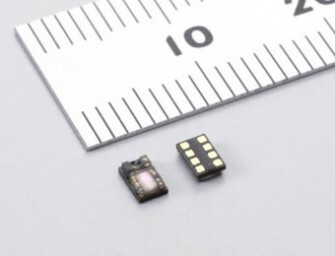 Murata today announced the development of the world’s smallest combined proximity and illuminance sensor. 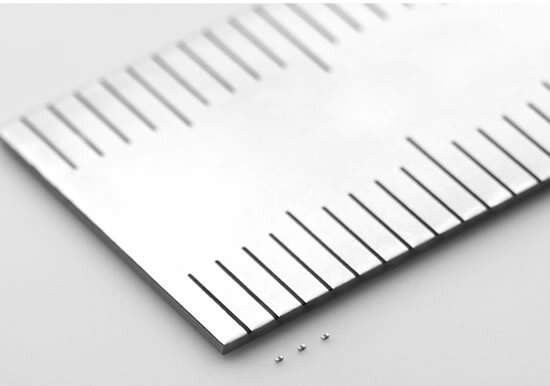 The surface mounted LT-1PA01 device measures just 3.05×2.10×1.10 mm and integrates both an optical proximity sensor and an..
Murata today announced the development of the world’s first AMR sensor with 3D sensing capabilities supporting 360-degree magnetic field detection with uniform sensitivity in all directions. 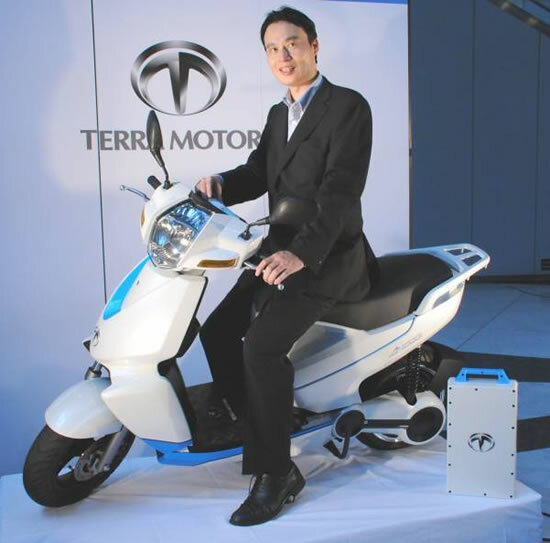 Magnetic field detection in three-dimensional space..
Murata will start mass production of non-isolated DC-DC converters for Terra Motor’s new A4000i electric scooter. 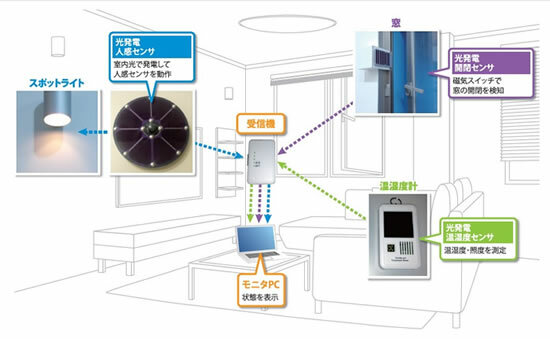 This component will enable power from the scooter’s battery to be used for auxiliary equipment such..
Murata has installed energy system experimental equipment and a wireless monitoring system targeting next-generation smart houses in smart cells constructed by the Yokohama Smart Community in tvk Housing Plaza Yokohama and commenced..
Murata has developed a direct current resonance method as a new wireless power transmission system technology. The direct current resonance method is a new technology that converts direct current electric energy into..
Murata today announced the ultra compact MHM500 ozonizer module constructed on a low temperature co-fired ceramic (LTCC) element. 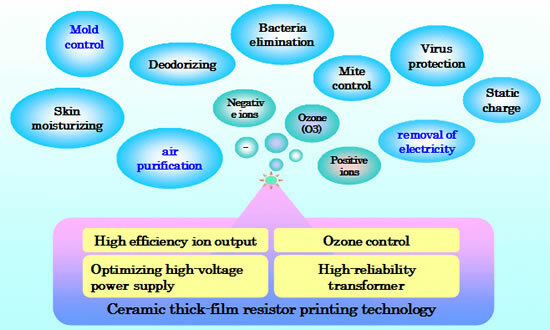 Using a discharge electrode and a dielectric electrode within the LTCC board the ozonizer..
Murata today announced mass production of monolithic ceramic capacitor with a resin external electrode for automotive applications” that has X8L characteristics and is designed for use in applications up to 150°C. The..
From October 2012, Murata will start mass production of the world’s thinnest electric double-layer capacitors (DMF Series) featuring low resistance and the highest levels of power density throughout the industry. 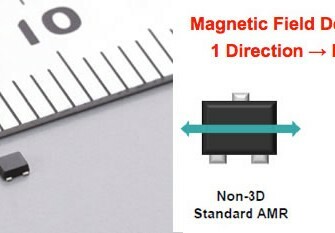 The DMF..
Murata has developed the world’s smallest (size 0.25 mm x 0.125 mm) monolithic ceramic capacitor – a first in the industry. The volume of this new capacitor is approximately 25% of the..